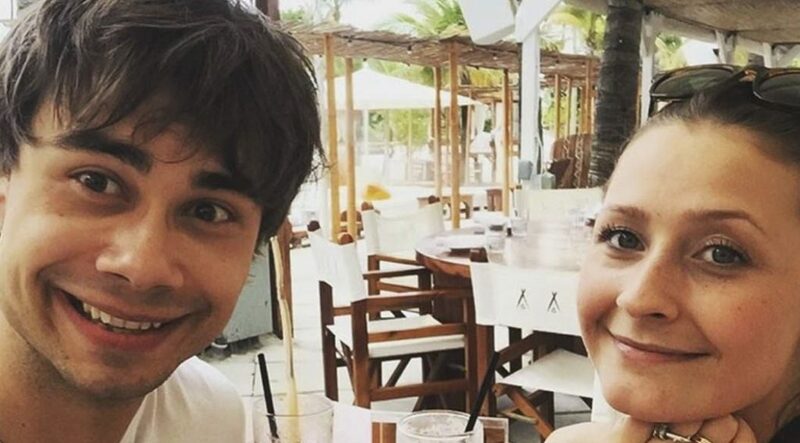 There has apparently been a bit quiet around Alexander Rybak recently. But only apparently. In fact, there is very much going on around the high-profiled Oksval-man. Much takes place, however, in the former Eastern Europe – plus Norwegian press has other objects at the moment. 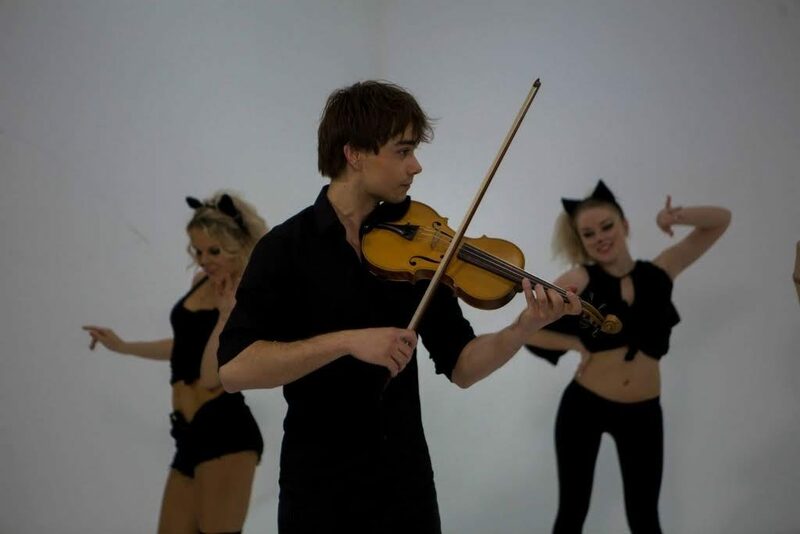 But Rybak is on the move: In Europe East, his video for his first whole-Russian songproject “Kotik” (kitten) reached well over fifty million views. 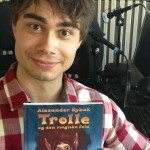 And his musical book for kids from last year, Trolle and the magic fiddle, will soon have sold out its third edition and moreover received 150,000 NOK to develop a Trolle games for iPhone. Last year he celebrated moreover his tenth anniversary as an artist. Soon he travels to London to participate in BBC2s large television show on the occasion of Eurovision in Eventim Apollo. In the program “Eurovision, You Decide” the viewers will vote for the song that will represent Britain in the Eurovision final in Kiev. The program’s star is the 30 year old from Nesodden. He travels not alone. There are a few extra days in London together with the 22 year old lady who has been his great joy over the last year, Julie Gaarud Holm. – It’s heaven to have a girlfriend you can spar with, he says. After 54 Christmas concerts with “Silent Night”, he celebrated a quiet christmas with her at home in Nesodden. 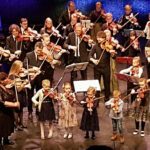 Last week he was on New Year tour with the Trondheim Soloists. 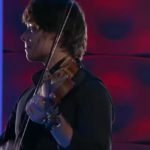 Rybak’s latest song, “Return”, is inspired by his own soundtrack for the DreamWorks movie “How to Train Your Dragon 2”. 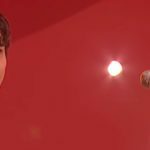 Here, he made lyrics and music, singing and playing everything himself – including using the back of his fiddle as rhythm instrument. Even though the jobs are many, something has changed. – Now the ambitions are more realistic, but I get carried out, everything I plan.